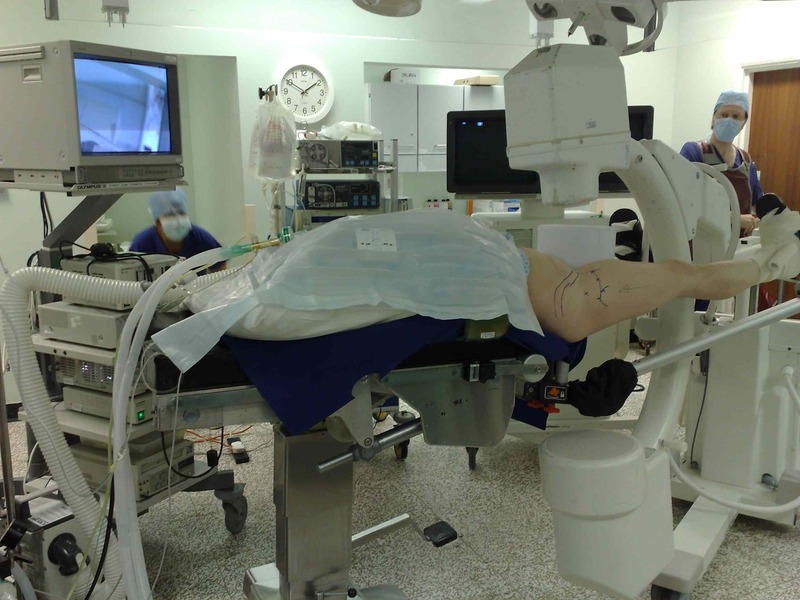 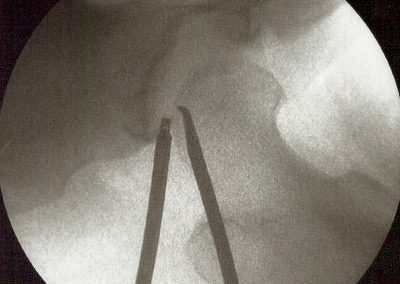 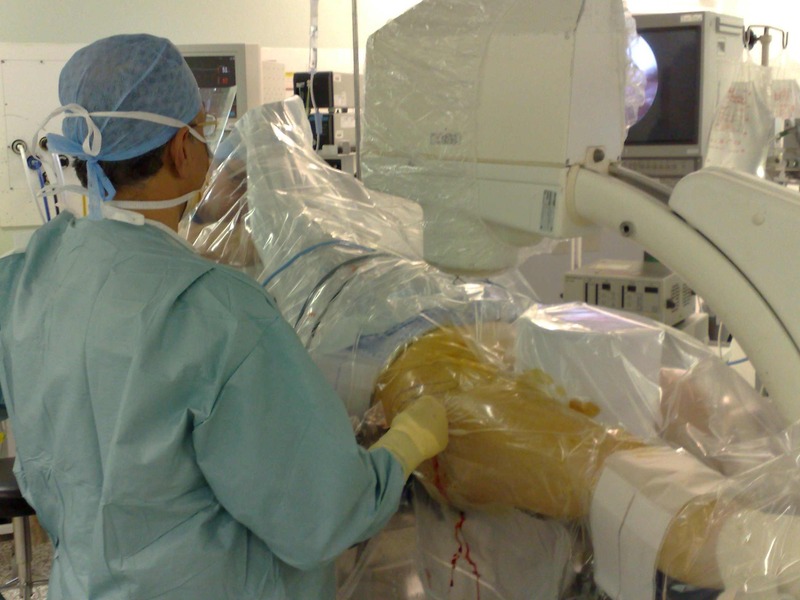 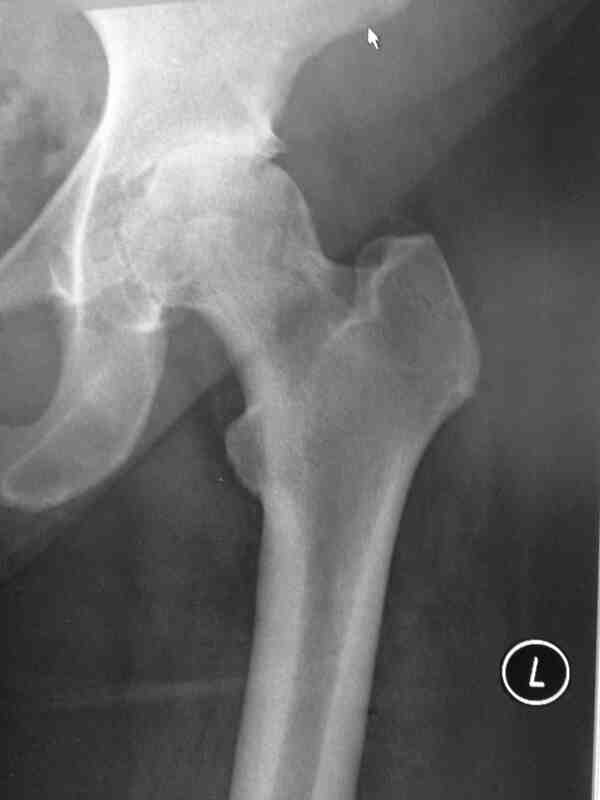 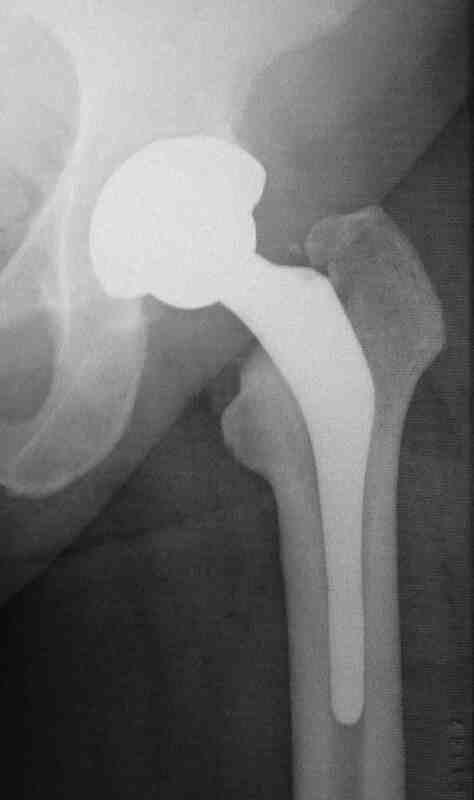 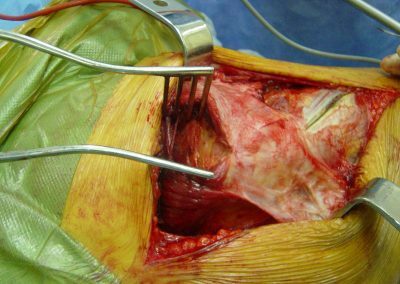 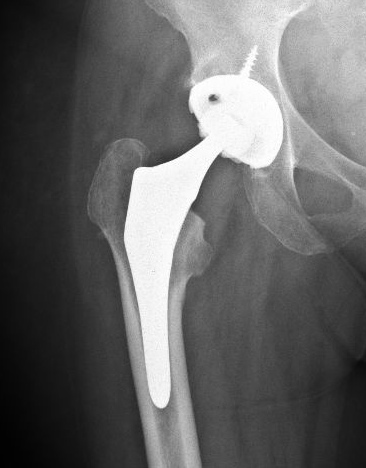 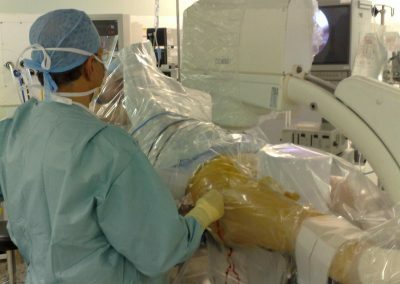 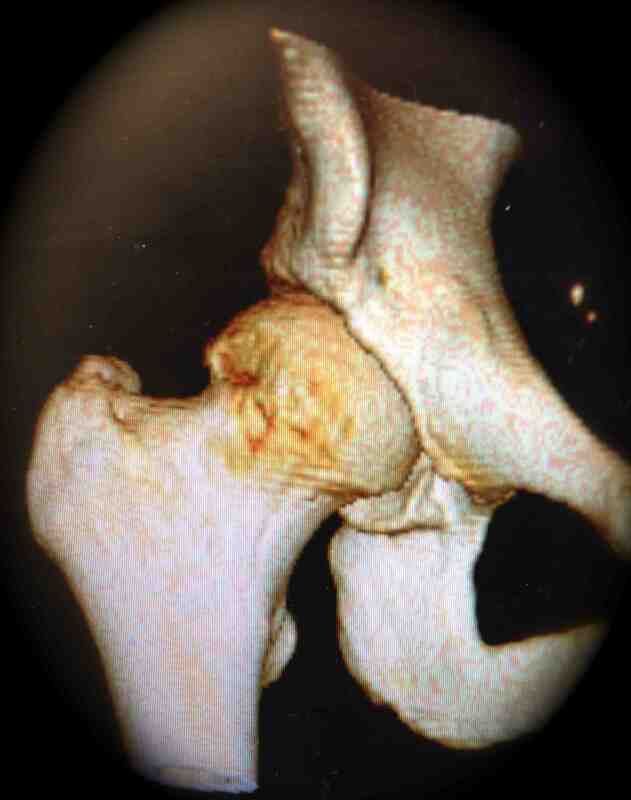 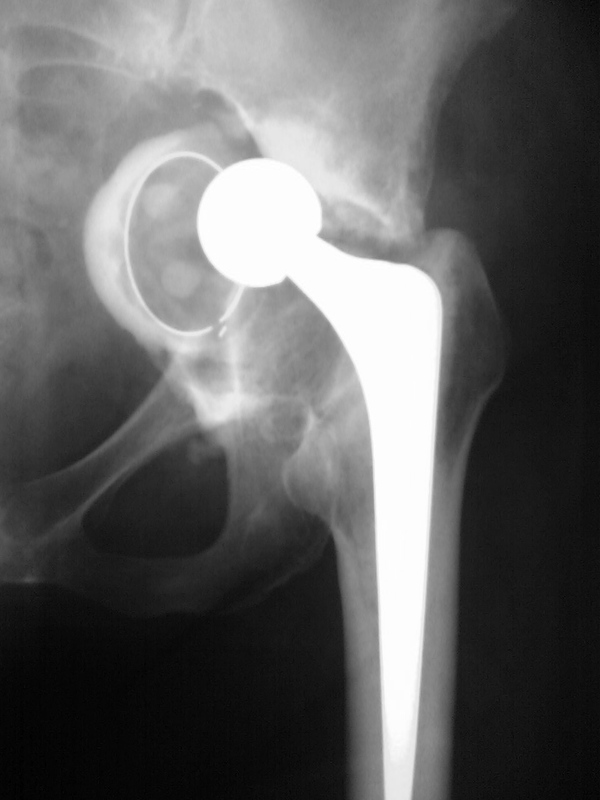 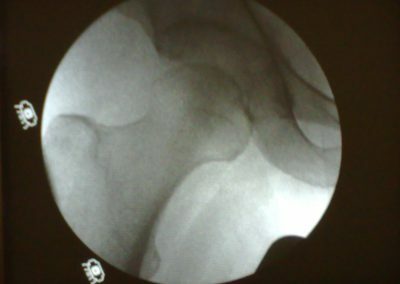 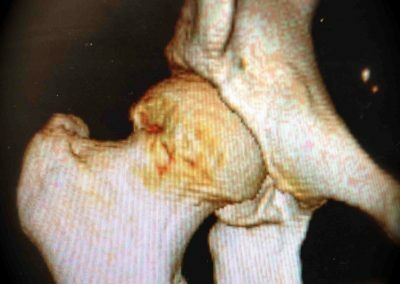 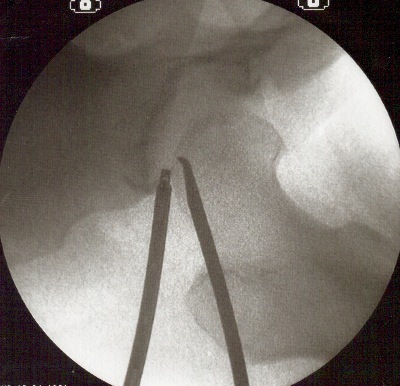 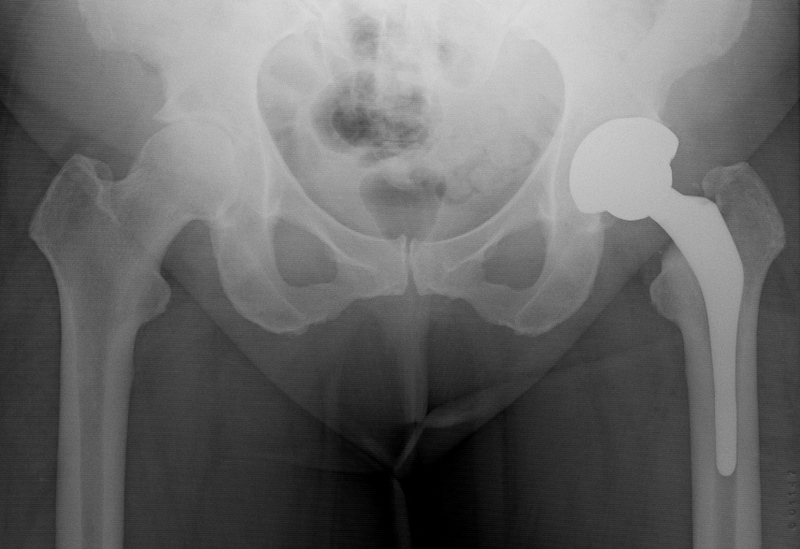 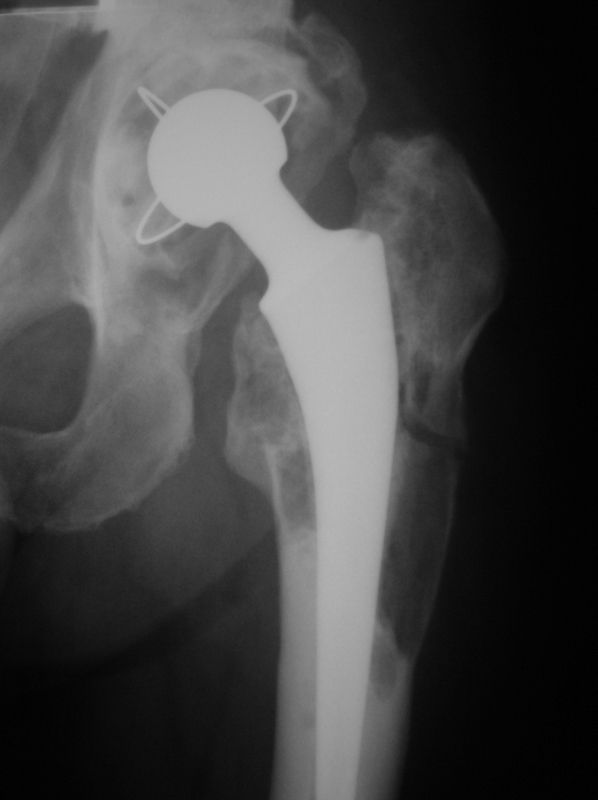 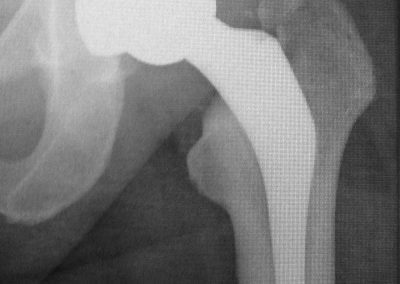 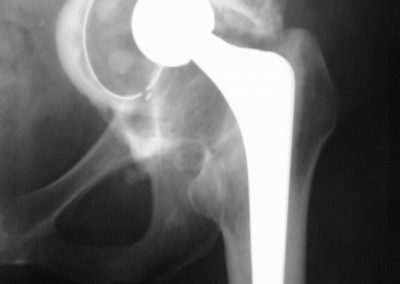 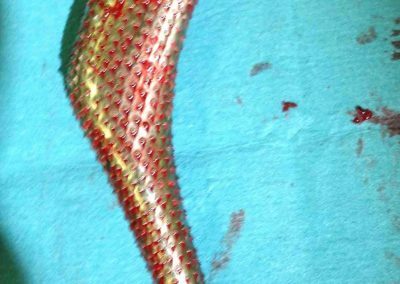 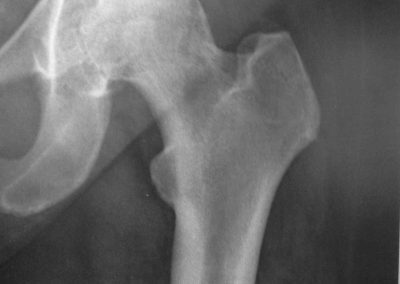 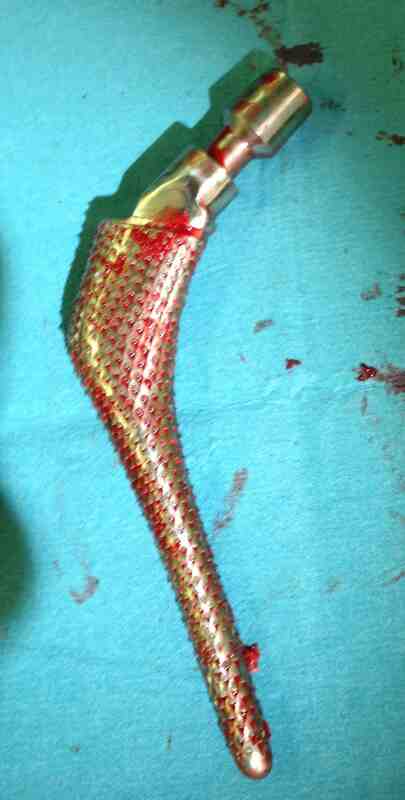 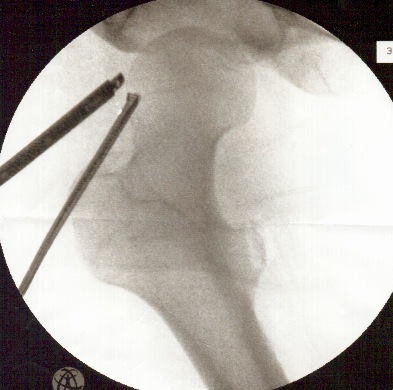 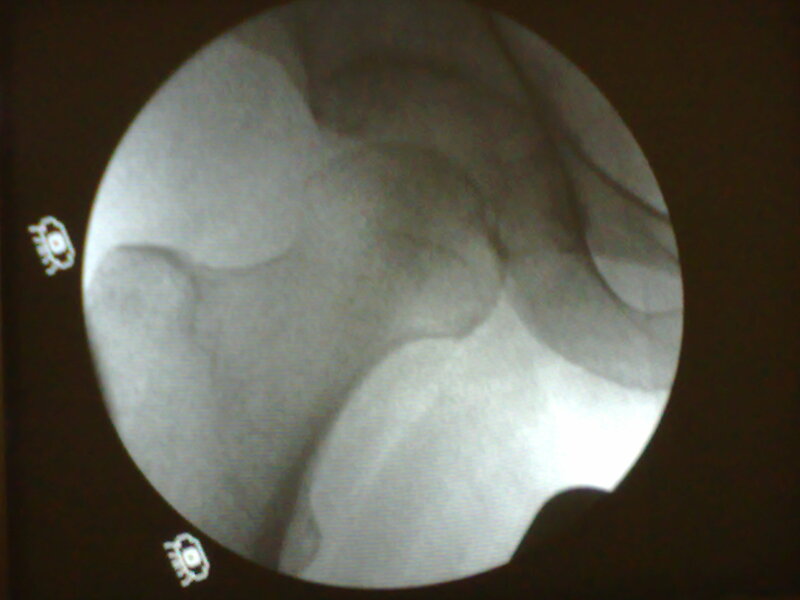 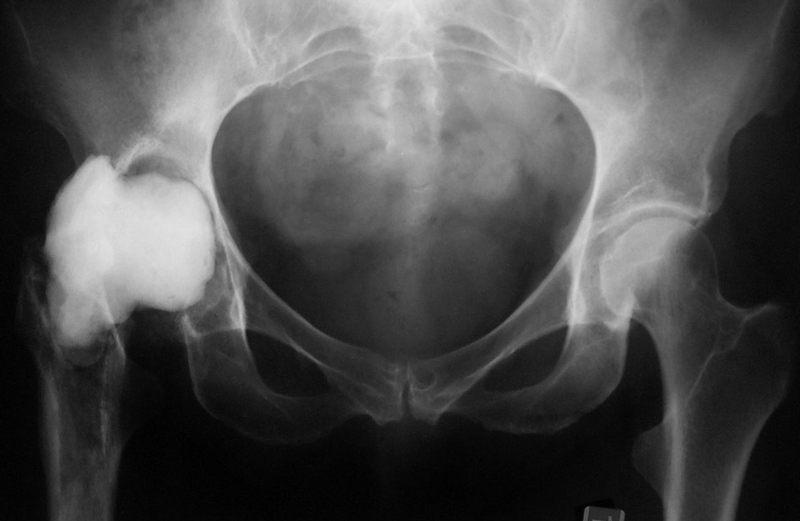 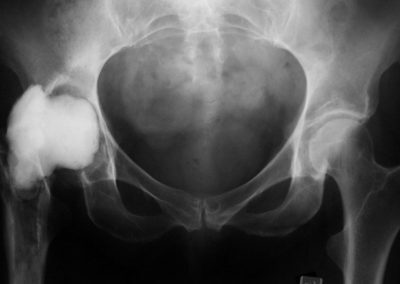 Inspection of the hip joint by keyhole surgery is now quite a routine procedure. 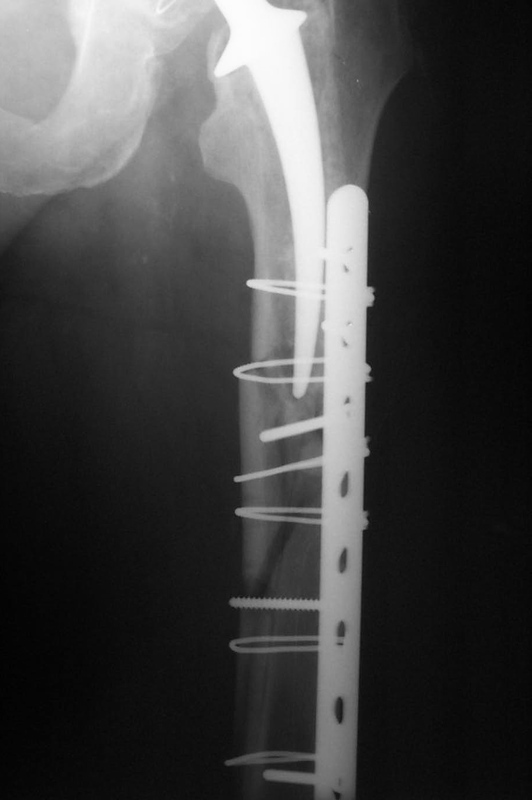 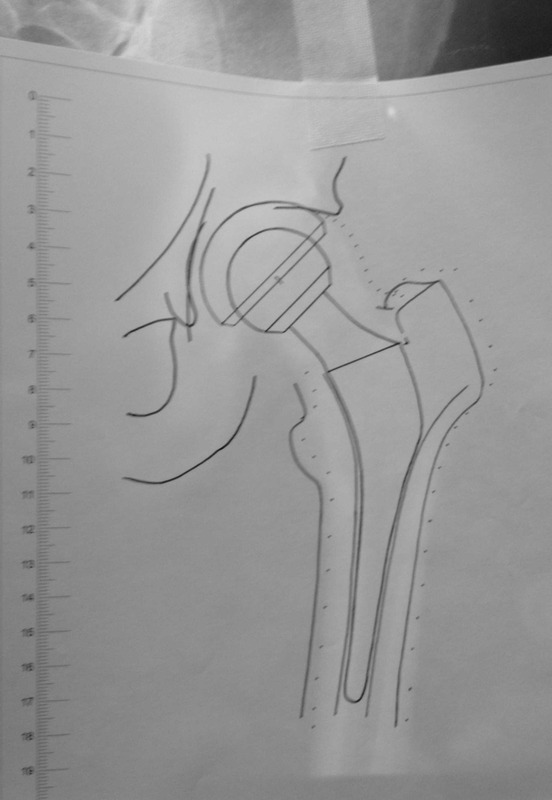 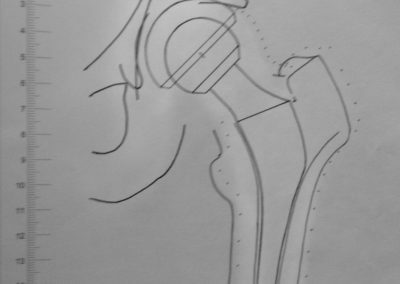 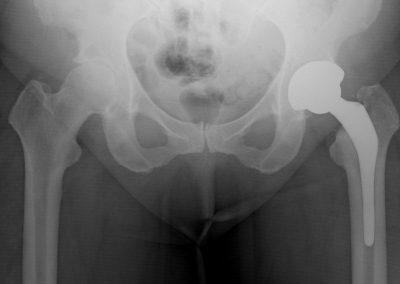 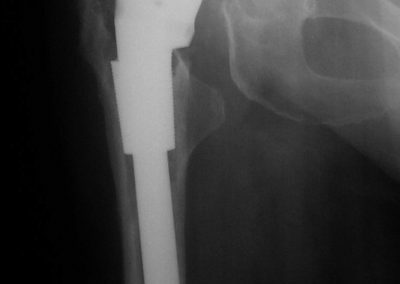 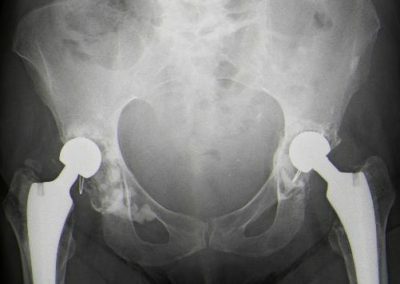 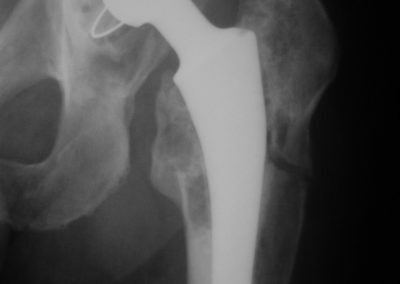 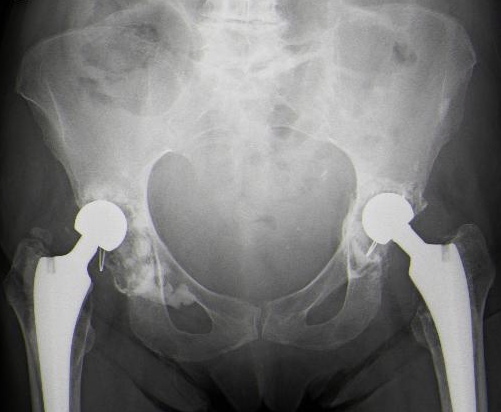 I use 2 or 3 keyholes to do the operation and not only can the hip joint be inspected but correction of problems can also be done at the same time. 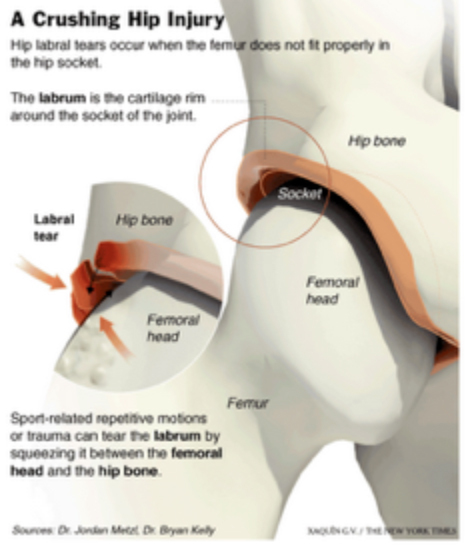 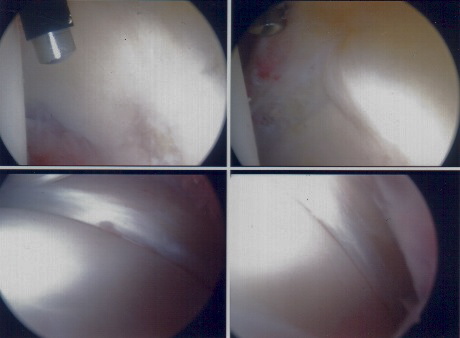 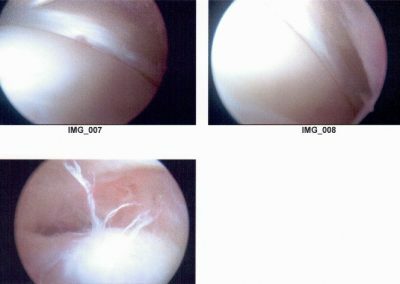 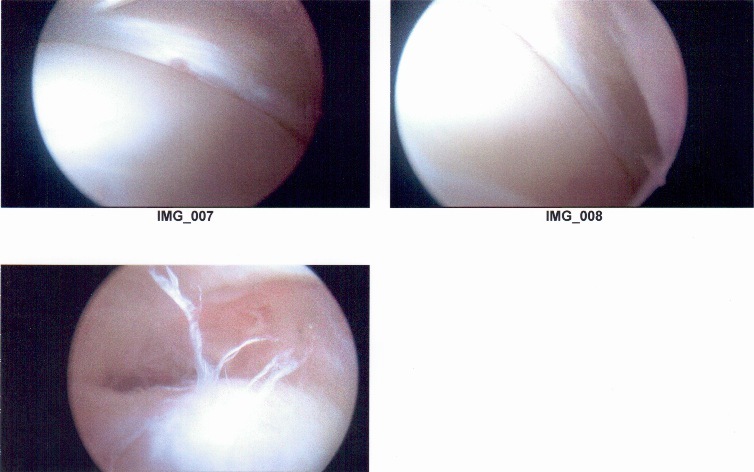 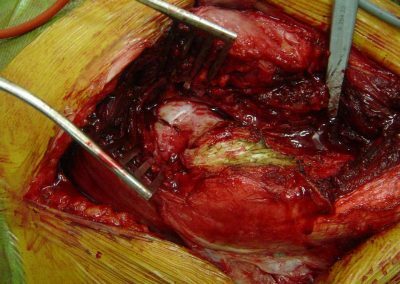 Often the damaged labral tissue can be trimmed, repaired or reconstructed if it is torn badly. 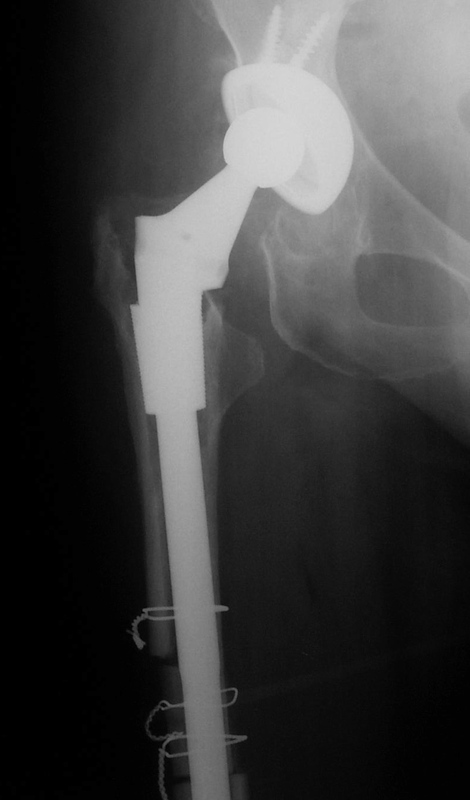 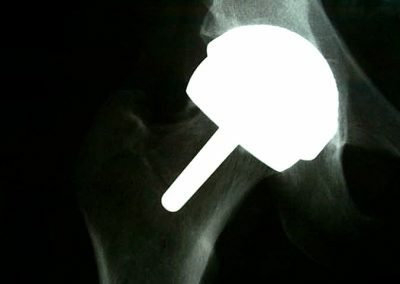 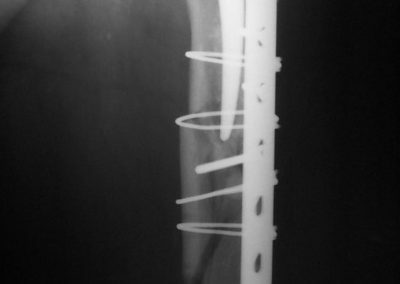 The bone that is catching on the socket is smoothened/removed under X-ray control, so it prevents further damage.